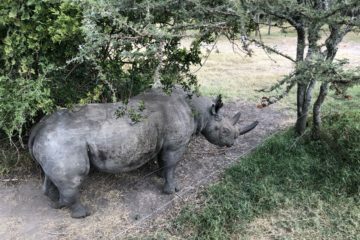 Why not to visit the largest black rhino sanctuary in East Africa and see two of the world’s remaining northern white rhinos? 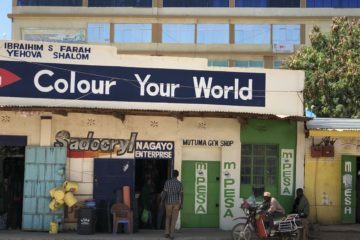 We naturally added this stop to our Kenya safari. 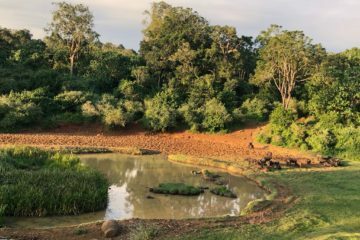 The natural beauty of this camp and its surroundings is very inspiring. Unfortunately, we stayed here for only one day. 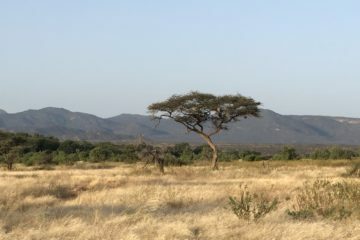 On the seventh and eighth day of our trip, we went on three safaries in the Samburu National Reserve in the northern part of Kenya. 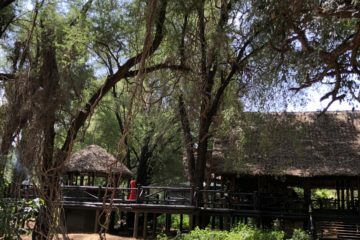 For two days in the Samburu National Reserve in Kenya, on the banks of the Uaso Nyro River, a unique accommodation served as our base for safari. 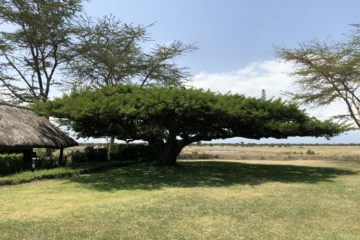 A unique experience awaited us in the afternoon of our sixth day in Kenya in the foothills of Africa’s second highest mountain. The sky blue and vivid green, the pink and deep yellow, the bright orange, the striking red. All these colors! 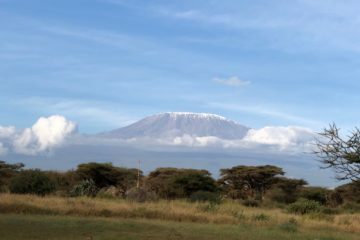 What an incredible feeling to see the snowcapped Mount Kilimanjaro! 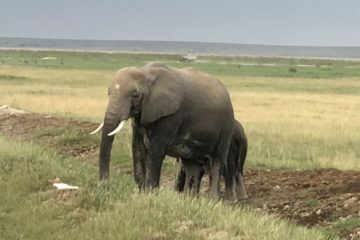 Sad to leave the giraffes but looking forward to meeting the famous elephants of Amboseli. To start of our adventure in Africa meant feeding a giraffe! 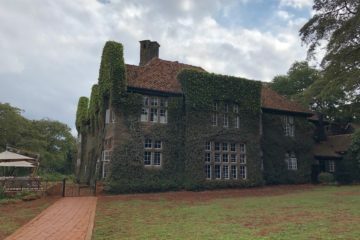 We spent our first night in an exclusive hotel in Nairobi that is famous for its herd of resident endangered Rothschild giraffes. After many years of flying in economy class to different destinations of the world, we decided it was time to upgrade to business class. 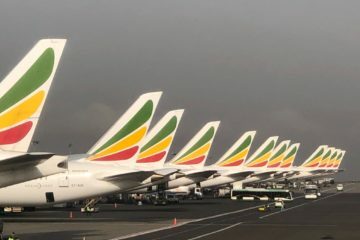 And flying with Ethiopian Airline was worth all the money! 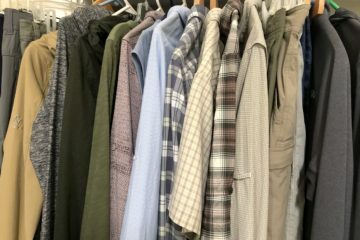 What did I pack for five weeks in Kenya, Tanzania, and Madagascar? Here is our list. It’s almost the same for each of us (I noted the differences in parentheses).